I am starting to understand one of my strengths which is the ability to spot commonalities within the books I read as well as the Successful People I network and communicate with. I strive to live my life by this quote because I have noticed a theme emerging when learning about the different “secrets,” to success. Side note: there is no “secret” to success at all, just proven daily success rituals that are consistently completed, day after day. 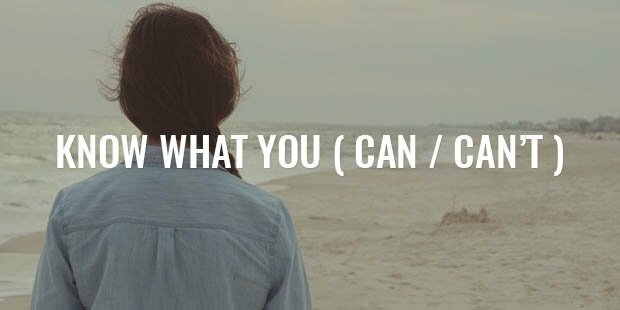 Back on topic – John Wooden, Gary Keller, Darren Hardy, and I am sure many more have covered this topic of controlling what you can, and not worrying about what you can’t. Let me give you a real world example – you walk into the gym and see a Stunning Athletics, cover-magazine looking persons of your same age, height, and body type. Now you look in the mirror and see yourself – maybe not so ripped, and need to shed a few pounds. 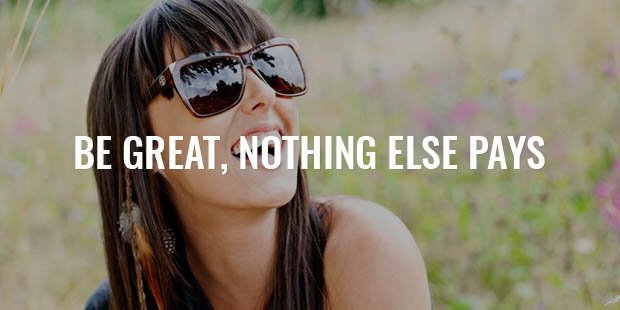 Which mindset is going to be more productive, pro-active, and positive ? 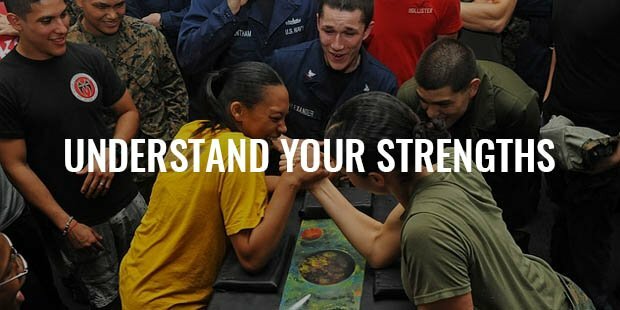 Easy answer: the warrior mindset. Look, you can’t control what the other person eats, how many times they work out a week, and especially their genetics! This is just one example I am familiar with because I work with a lot of people on fitness goals, however this can be applied in many different circumstances (Achieve Success). 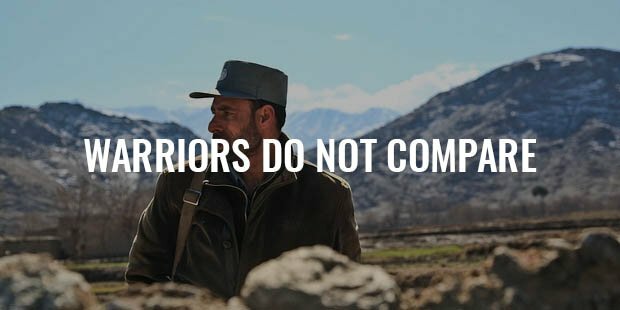 The point of this example is that warriors do not compare themselves against anyone but themselves. Warriors hold themselves to a high standard and do not let what they cannot control affect their mindset. 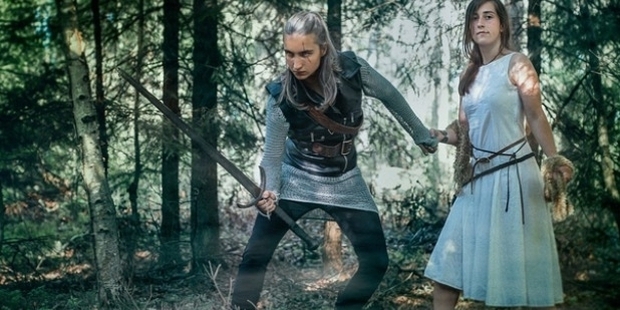 Thus; when we have the warrior mindset we are setting ourselves up for success because our thoughts create actions which lead to the results we will achieve. This is a two-way street as well. What I have noticed in my own Personal Traits are that now that I am not judging success for myself by what others are accomplishing. I am actually not concerned with the levels they are at. As long as I am controlling what I can control (especially my thoughts), I am satisfied knowing that I have performed at the highest level I was able to in that certain moment. This has led me to hold myself to a higher standard than others and what people often say to me is: “Well you are so far ahead of others your age.” So what? Our situations are likely not the exact same and therefore shouldn’t be compared. 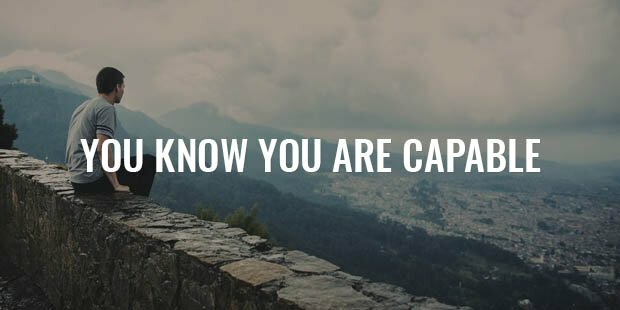 I am holding myself to a level I know I am capable of: the best in any industry, activity, or age level. I strive to be the best, because that is what people with the warrior mindset are focused on (Be Confident). 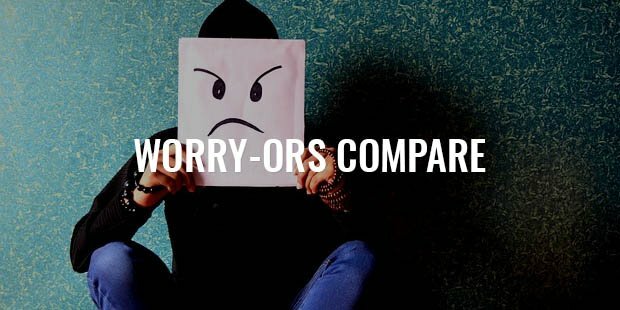 Worry-ors compare themselves to other people without even knowing if the circumstances of which they are comparing are remotely close. Worry-ors focus on what others have or have accomplished instead of controlling how they will Achieve Their Goals. 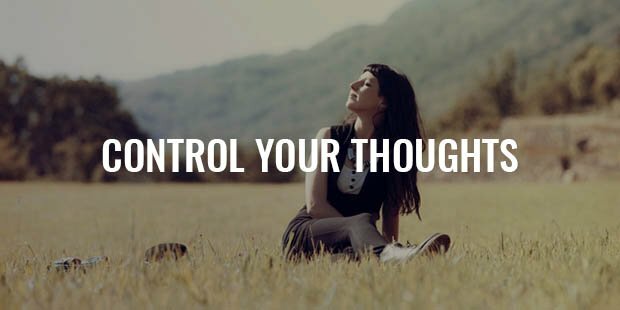 Having a worry-or mindset leads to thoughts which are negative, and the results they achieve are less than stellar. 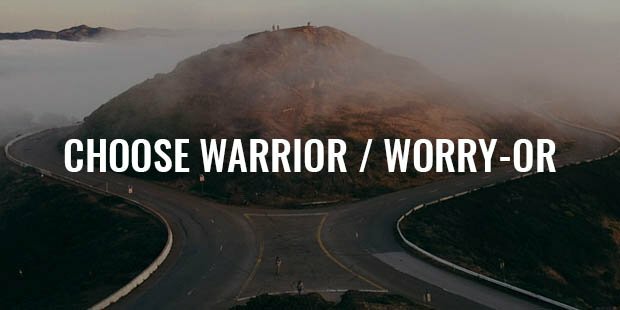 Identify what areas in your life you are thinking like a warrior. Identify what areas in your life you are thinking like a worry-or. Ask yourself why? For both of the above questions. Write it down. 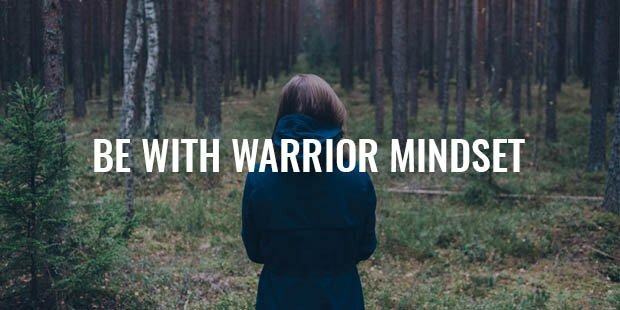 Make a quick list of affirmations that will change your worry-or mindset to a warrior mindset. 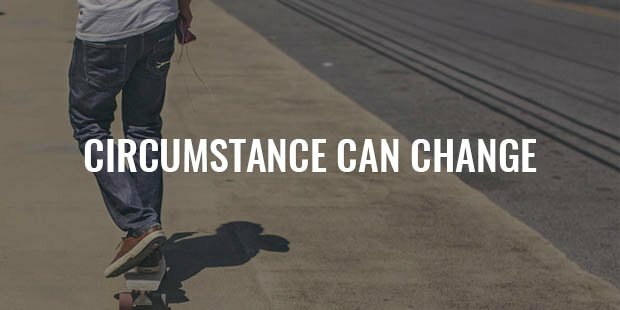 An example to take more responsibility in every area of Your Life could be the following – With faith, focus, and follow-though, anything is possible! Rinse, repeat, and wash this every single day.